Hit the road this summer with the Ultimate Guide To Cycle Training, aimed at anyone looking to increase their cycling skills and fitness. 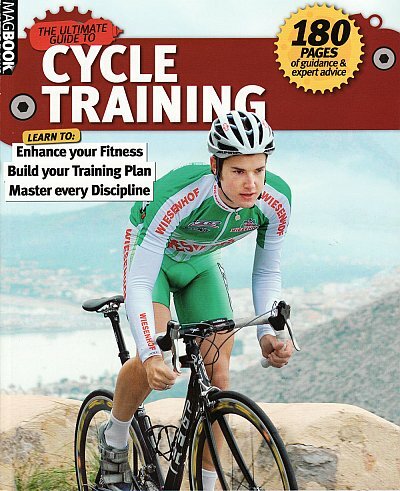 Included is information on each of the disciplines, from track to mountain bike downhill, details on skill development, getting started in racing, developing your training regime and keeping healthy. A must have for any cyclist, whether beginner or expert.